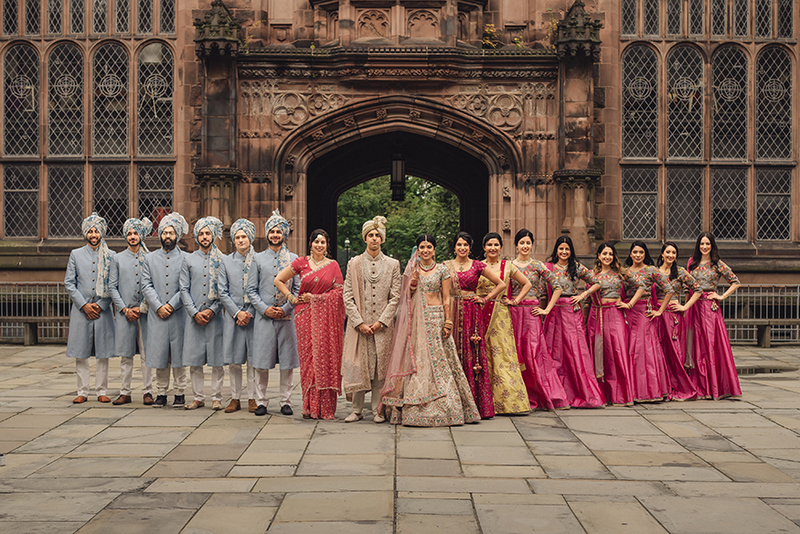 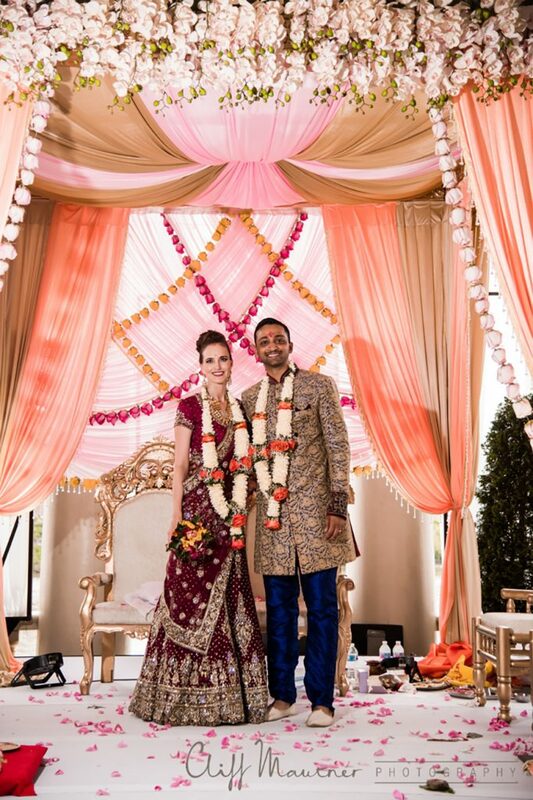 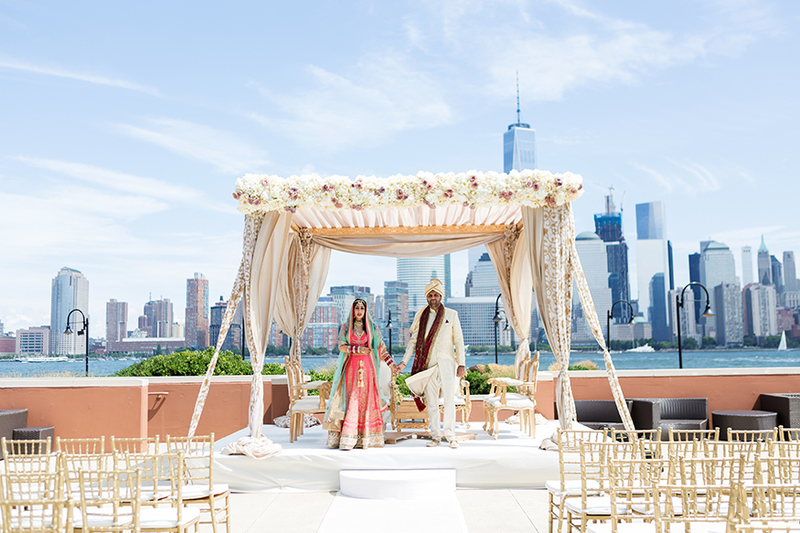 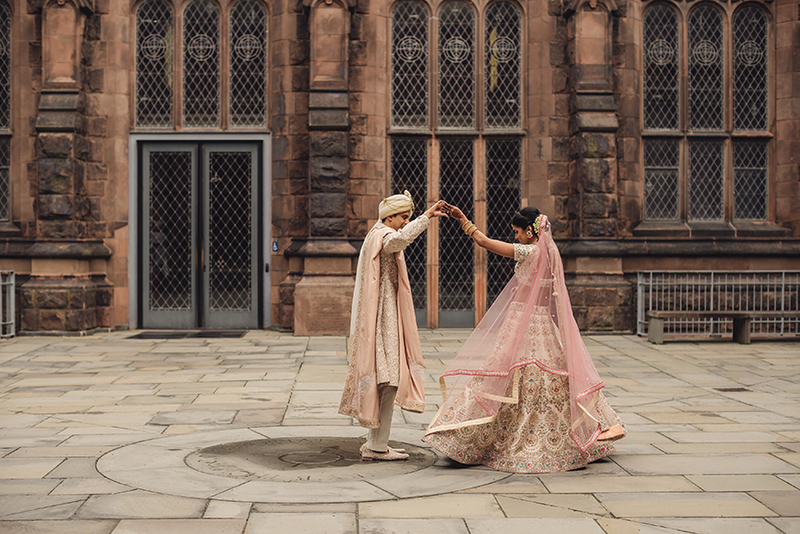 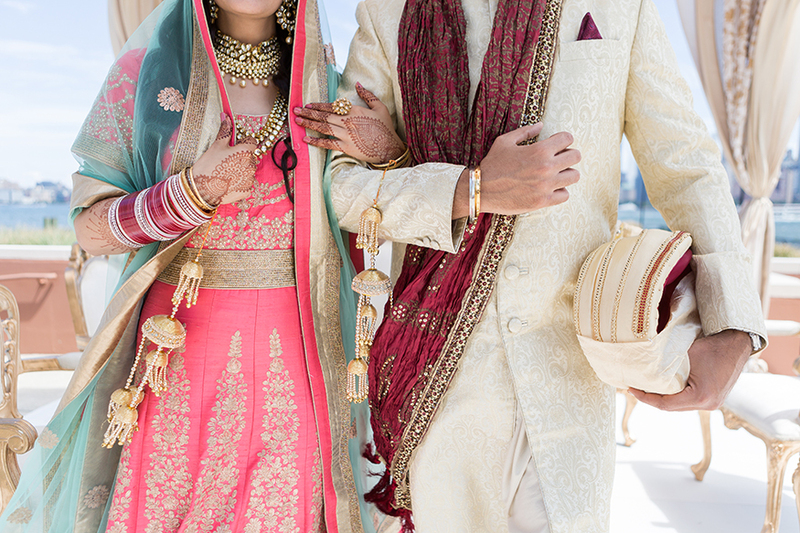 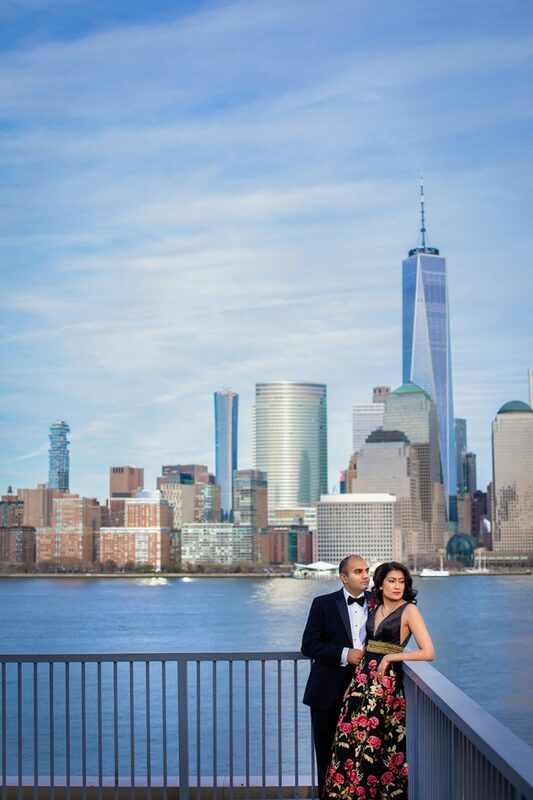 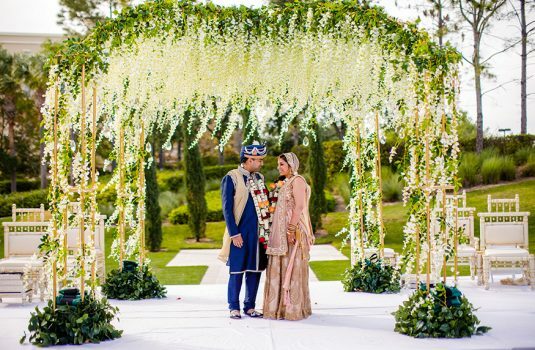 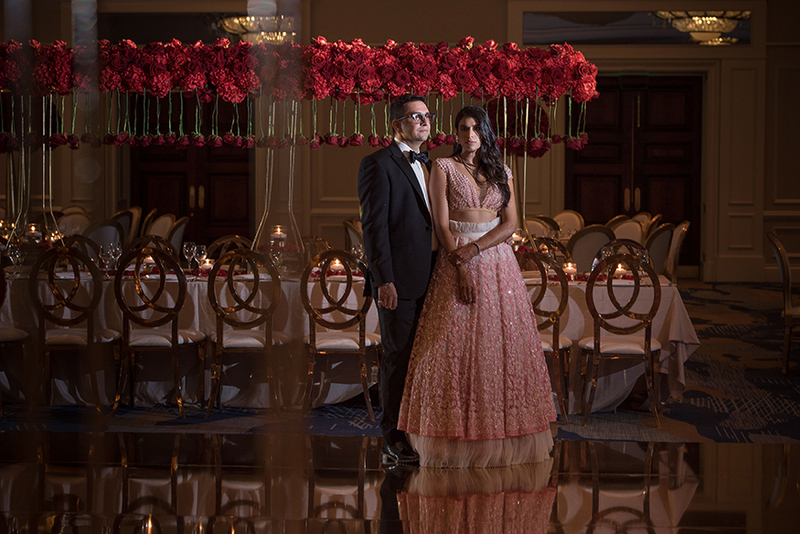 Diwan By Design is a boutique wedding planning company founded and operating in Jersey City, NJ. 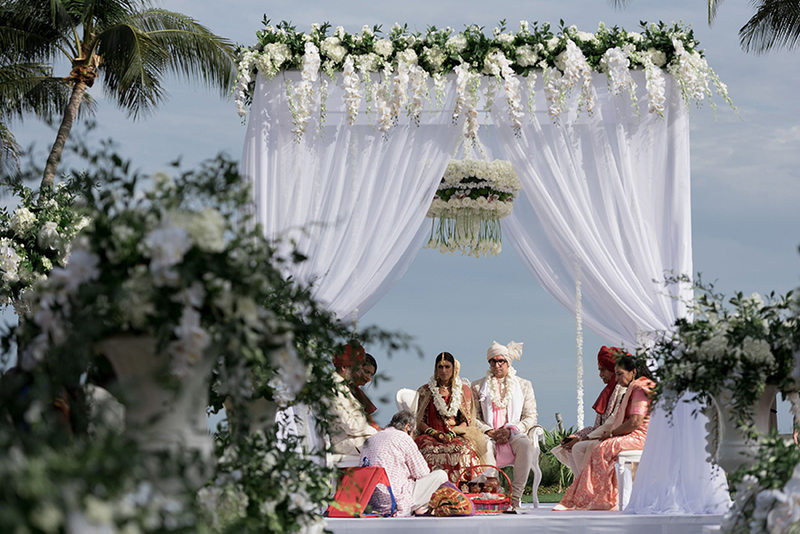 With our impeccable eye for design and attention to detail, we offer curated wedding packages, traveling locally and international for all or any of your wedding needs. 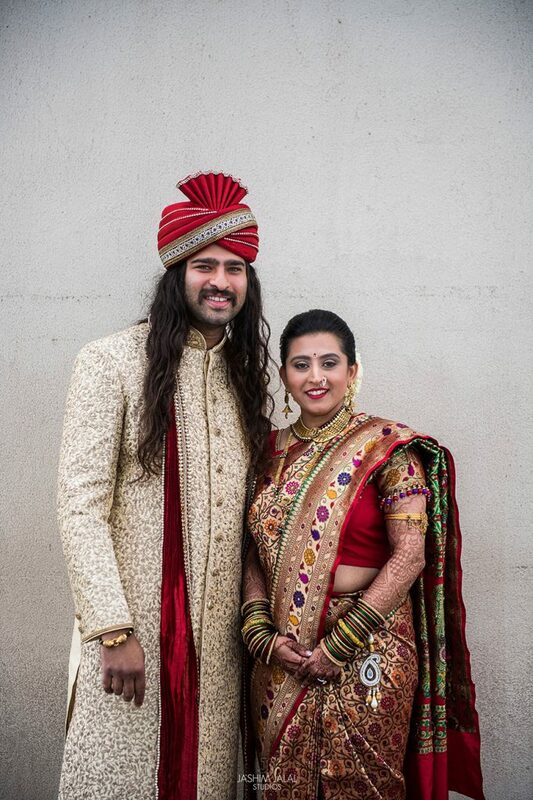 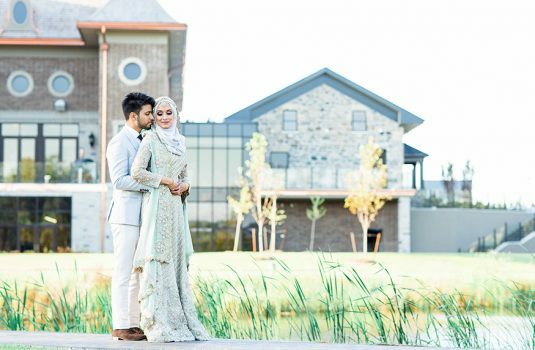 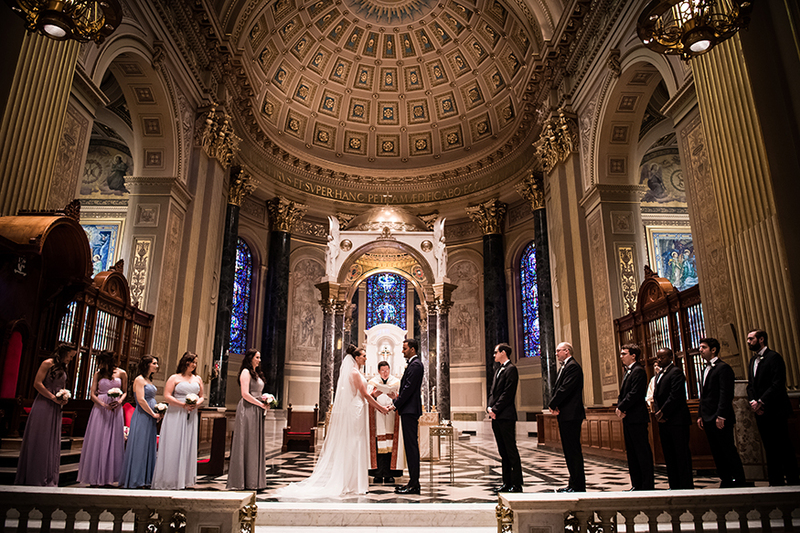 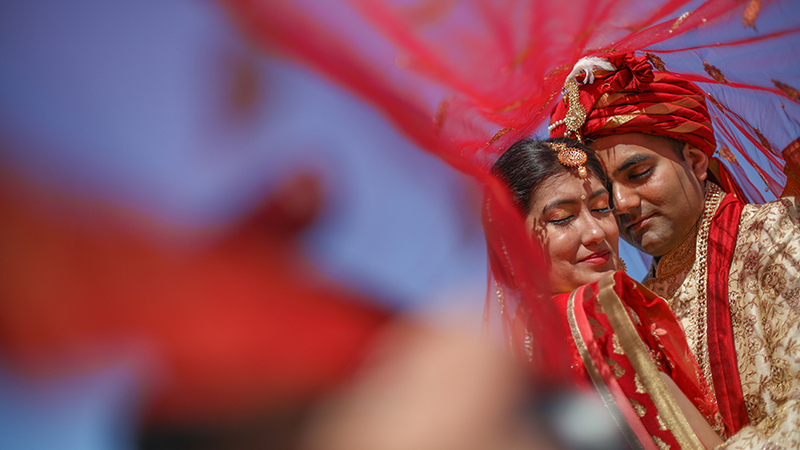 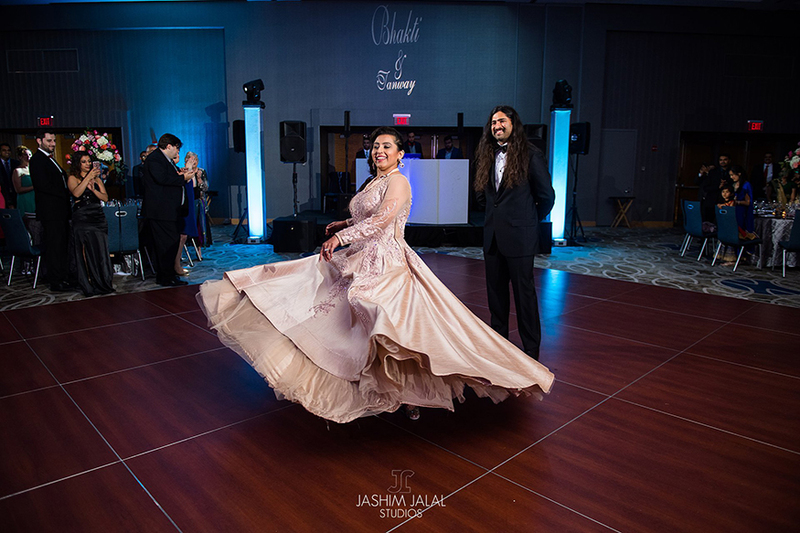 Our team of organized and creative professionals take pride in bringing your unique vision to life, ensuring no detail is missed, and allowing you to enjoy it with those you love most!